Specializing in Subaru and European Automotive repairs. We are dedicated to changing the way people feel about coming in for service! Autologix has been in business servicing and selling used Subaru’s in the KW area since 2001 We are FACTORY trained on Justy, SVX, 2002 WRX, 1993-2002 Impreza, 1990 to 2002 Legacy and Forester.Our technician, Marc was a Dealership technician, as well as a past employee at Subaru Canada, Inc. where he was in charge of the technical help line warranty and quality assurance issues. He was also a District service and parts manger for several franchise dealers. Bottom line is we know Subaru, inside and out. 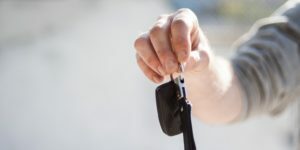 Worried about being without your car? We offer loaners for extensive repairs. Keeping your vehicle maintained is a top priority. 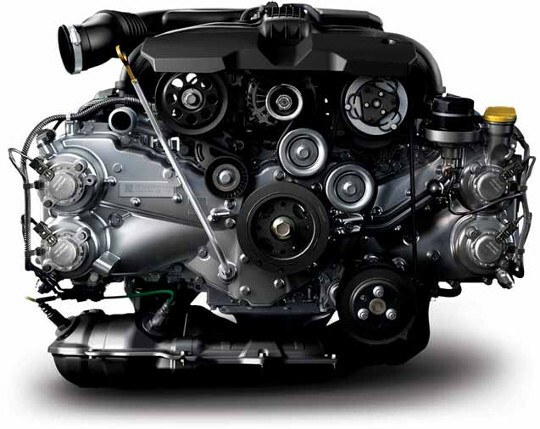 Whether a new or used vehicle, it is important to stay on top of regular maintenance year round. 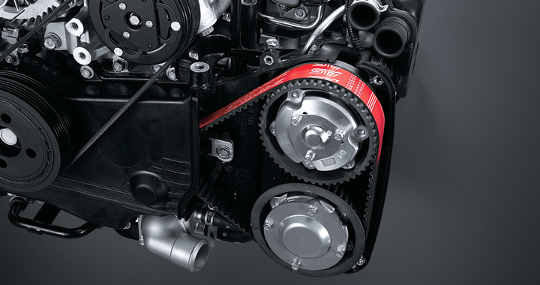 The timing belt on a boxer engine is a vital component on your car. We pride ourselves by performing this service with great accuracy and precision. We never cut corners, and we ensure that your boxer will run smoothly for years to come. To view our lastest line up of pre-owned vehicles, click the button below. Please be sure to check your Junk folder. Also please add our email to your address book to prevent mail going into junk folders. If you wish to book an appointment, or if you have any questions regarding your vehicle, please contact us using the details below or stop by and visit. © Autologix Inc. 2017 | All Rights Reserved.